Some of you may already be aware that my burger entry won the Googies’ recent burger competition in Folkestone and now holds pride of place on their specials board – at least for another week or so. 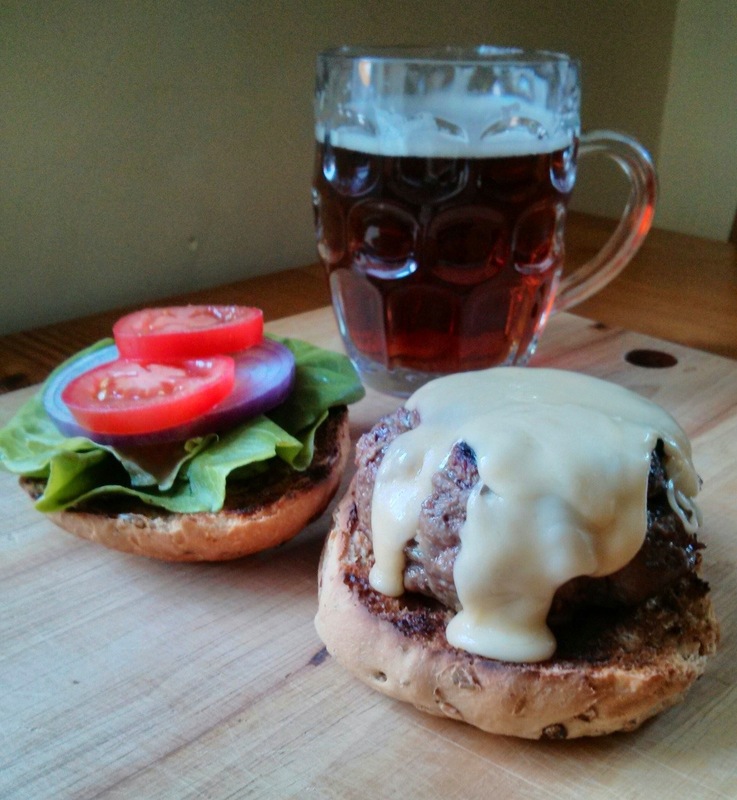 The story of how this burger came to be can be found here. Could this be the newest Googie burger? 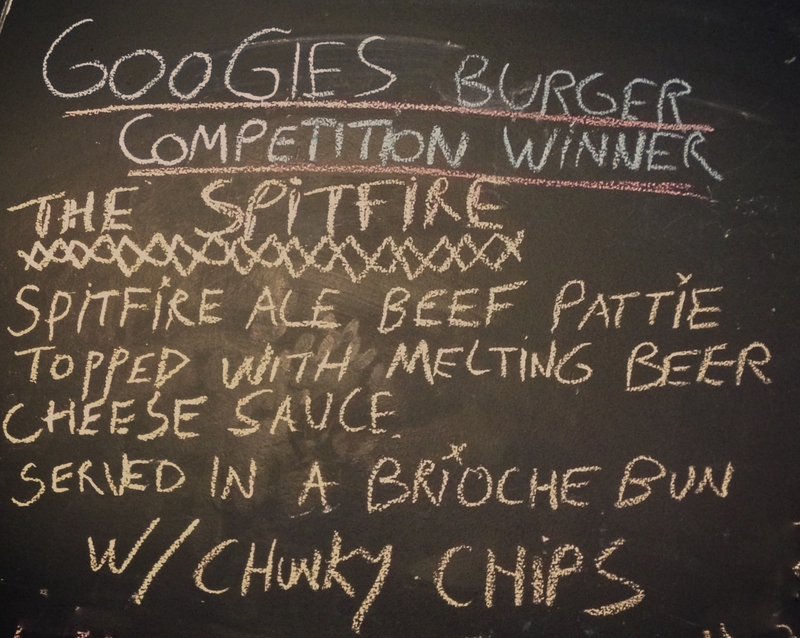 Googies, in Folkestone, is holding a competition to design the next Googie burger to coincide with Mr Hyde National Burger Day. While Googies is branching out into themed meals and going a bit more upmarket these days, there’s no forgetting what made them famous – the Googie burger.